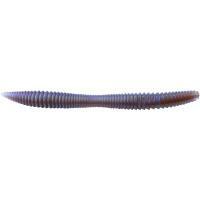 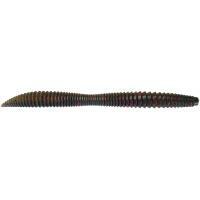 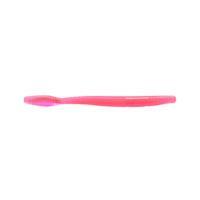 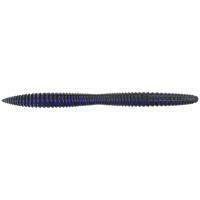 Reaction Innovations Pocket Rockets utilize a new Titanic Plastic formula for a heavier, more durable bait. 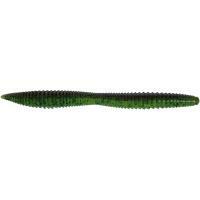 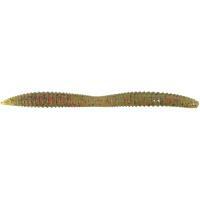 These stick baits are designed to get down fast and deep for greater penetration into the weeds and brush. 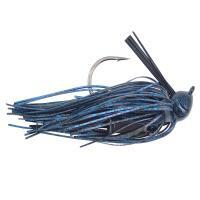 The ridges along the body create fish-attracting ripples and provide the ultimate presentation. Reaction Innovations Pocket Rockets utilize a new Titanic Plastic formula for a heavier, more durable bait. These stick baits are designed to get down fast and deep for greater penetration into the weeds and brush. 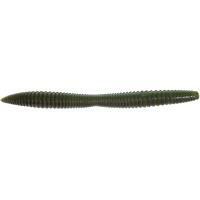 The ridges along the body create fish-attracting ripples and provide the ultimate presentation. Whether Texas-rigging, fishing wacky style, or using other techniques, you'll find Pocket Rockets to be a top bait in bass fishing. 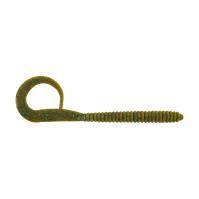 Are these the 4.5 or 5.5 size Pocket Rocket? 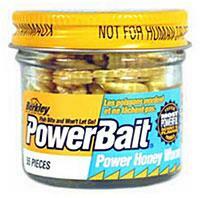 As noted in the Full Product Details these are 5" baits.